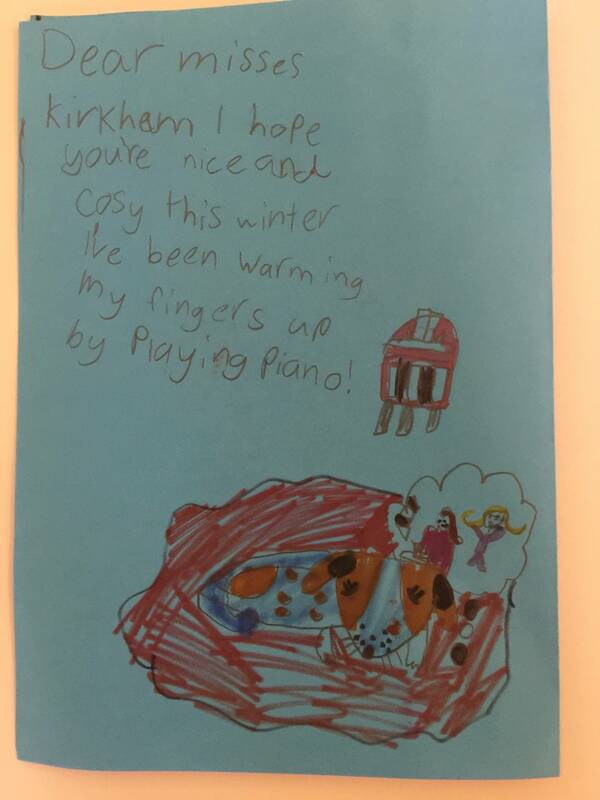 I have had three piano teachers and Lynette is the one that I really connected with. She makes lessons very enjoyable and fun. Unlike most teachers she lets you choose the music you want to learn. She is the kindest person you will ever meet and she always wears a smile. I have a good connection with Lynette. She is persistent, fair, dedicated and understanding. 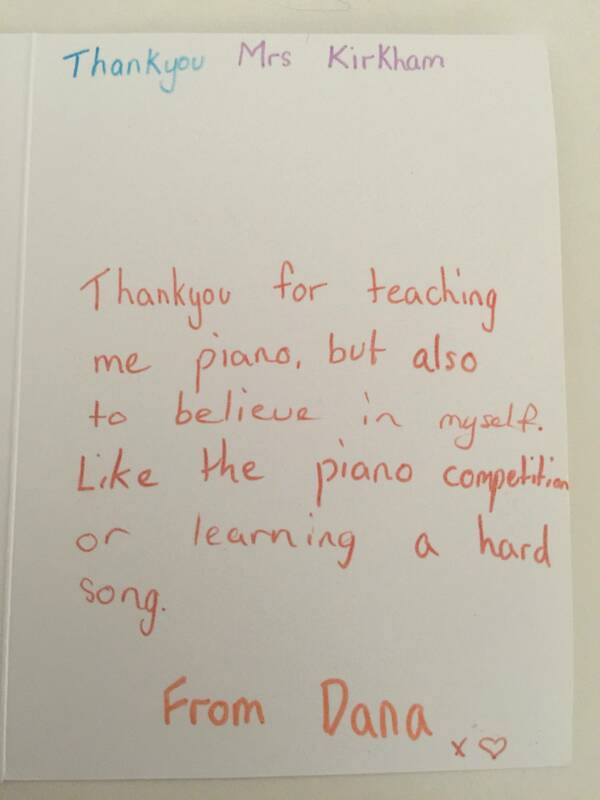 She knows so, so much about piano and I have improved so much while being taught by her. She’s a great teacher with a bucket load of patience and kindness letting you know when you not doing something right or when you’ve accomplished something good. Lynette helps with all things from theory to playing the piano. If you do get something wrong she doesn’t get mad or annoyed or angry instead she stays calm and kind and helps you figure out what you’ve done wrong. Her words are gentle and acknowledging to all of your hard work. Hi Lynette, this is Cooper! It was definitely better switching to you for teaching as you understood my different methodology of learning pieces. I found my questions and skills were progressing quickly with your tutoring and I also found it a relief to discuss music related topics with someone who appreciated music as much as I do! It was very enjoyable. 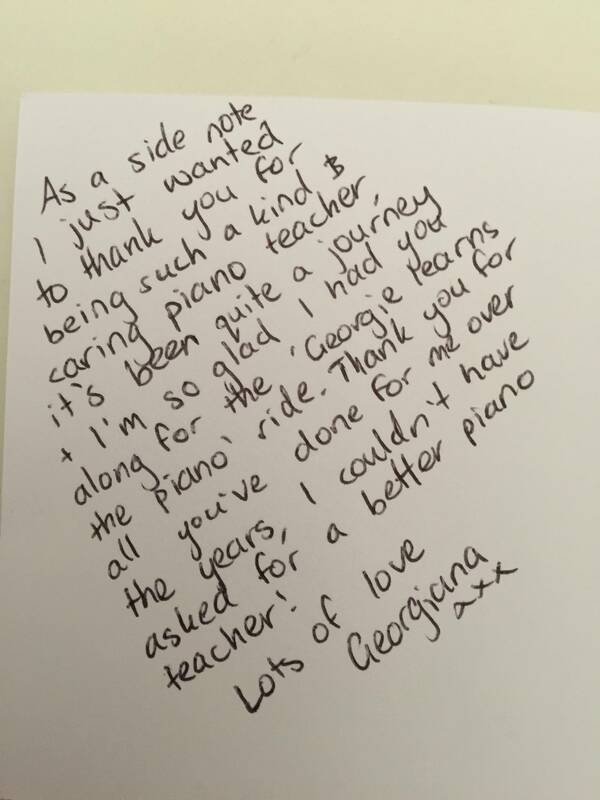 We originally chose Lynette for piano lessons as it was close to where we lived. Two house moves and 4 years later my daughter Lily is still there. 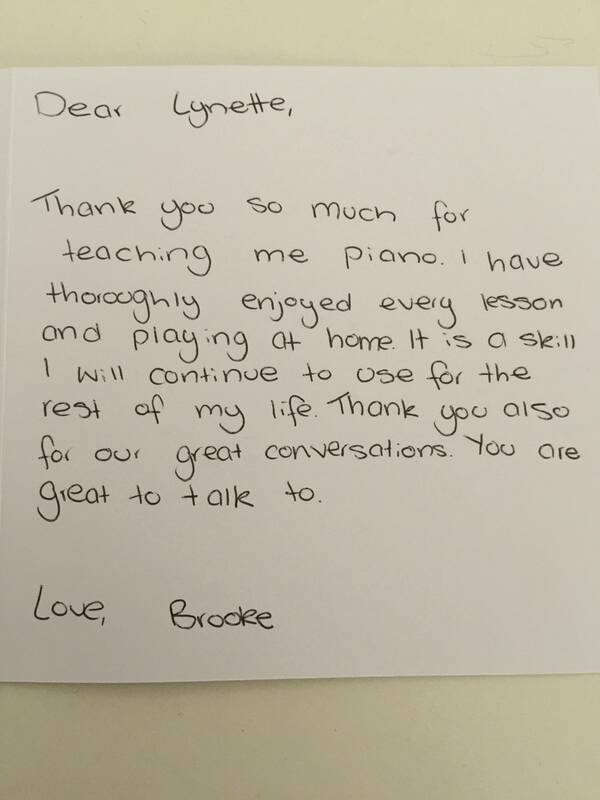 Originally I wanted my daughter to learn for fun only with no pressure but she now is working towards a Cert 3 as her love for piano with Lynette’s patience, guidance and instruction has made piano part of her life. I would not hesitate to recommend Lynette to anyone. Lynette is a very passionate piano teacher with lots of knowledge and experience. She is very patient with the children and always praises and encourages them for their efforts. My daughter, Mia loves going to her lessons every week and always looks forward to coming home to practice her new pieces and complete her homework. We can’t believe how much our daughter has progressed in the past two years and we would definitely recommend her to our family and friends. Lynette was recommended to us by a friend and she has been a blessing ever since. 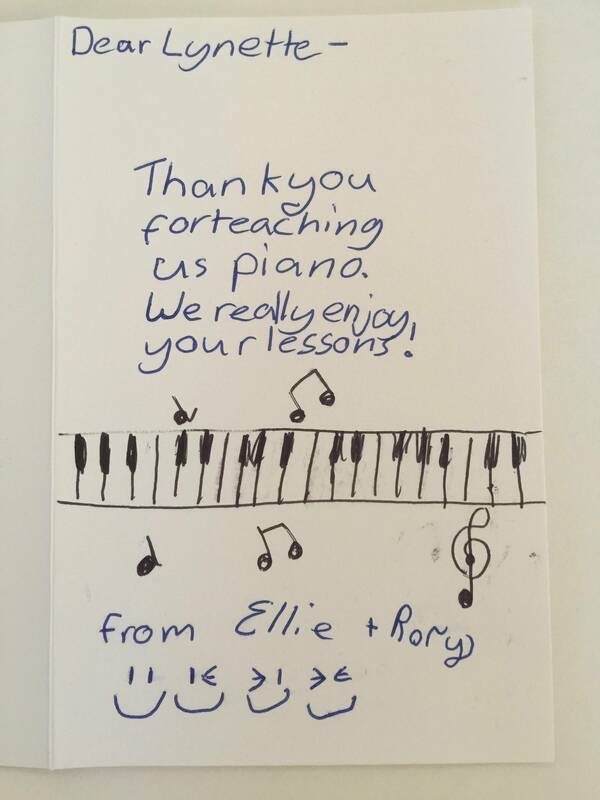 Not only are you received by a friendly face every lesson, but she takes a personal interest in the child’s musical preferences. Her gentle way of prompting my daughter to practice and better her musical understanding and ability as we;; as alternating pieces. Has kept her interested and encouraged every week! Yasmin truly loves taking lessons from her! Lynette is a fabulous and vibrant teacher with an encouraging and positive approach to teaching. 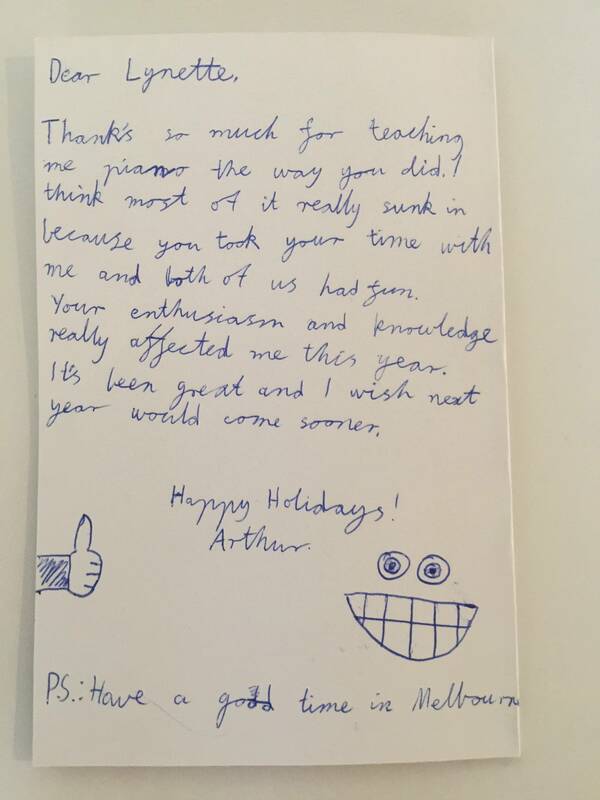 Both my 2 children loved their lessons with her and achieved excellent results under her expert guidance. Her love of music shines through in her teaching and her kind and thoughtful nature ensures a happy and productive lesson. 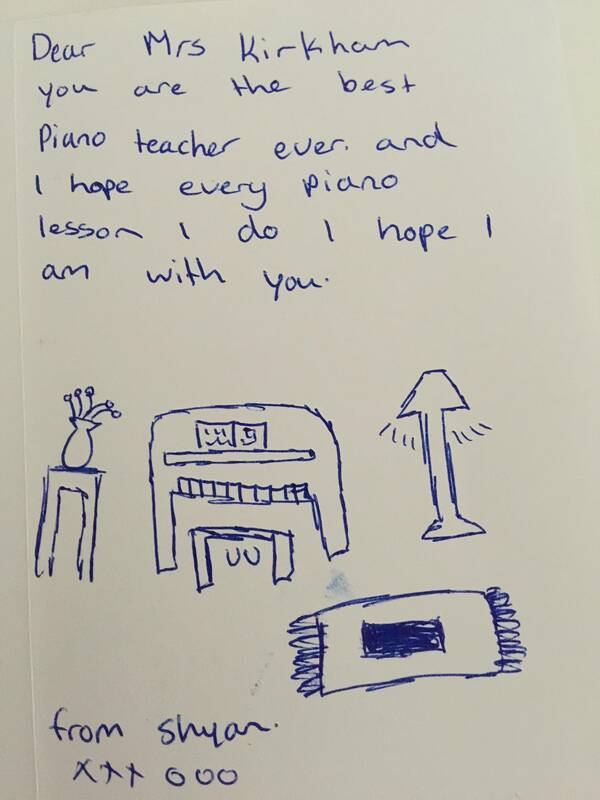 Thank you to all my wonderful parents who support me, my piano studio and entrust their children to my care once a week and to my students who bring so much joy and fun into my life and challenge me to keep exploring new and better ways to teach.